Working with technique often requires a certain focus to maintain. This focus lays mostly on the technical part. When working with tools such as Microsoft Deployment Toolkit or System Center Configuration Manager, -the people who are working with such tools are mostly technical persons- you are already building, scripting, testing etc. 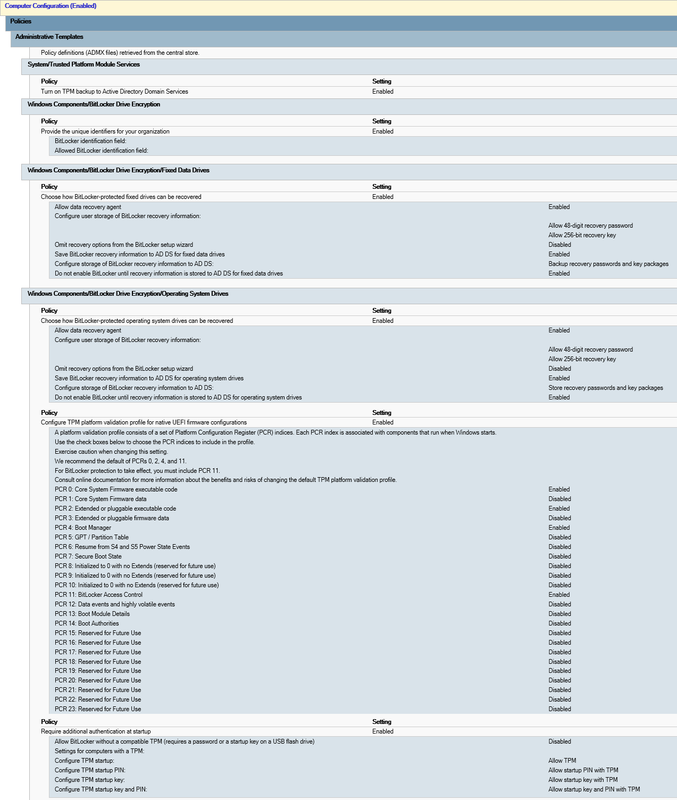 And what I have learned since I started working with Microsoft Deployment Toolkit almost 4 years ago, and System Center Configuration Manager almost 3 years ago. Is that sometimes you need to get out of your (technical) zone. The zone that I’m working in, was trying to find solutions from a technical standpoint. Solving everything with scripts, command lines, etc. This is why today, I’m not writing a technical blog, but a blog which hopes to achieve to bring the logical and more sensible things to the table when it comes to Operating System Deployment. In my presentation which I did for my Microsoft Certified Trainer course, which was about Operating System Deployment, I accumulated some ‘best practices’ that I’d like to share, based on my own experiences. Does the current state of the company’s infrastructure play a role? 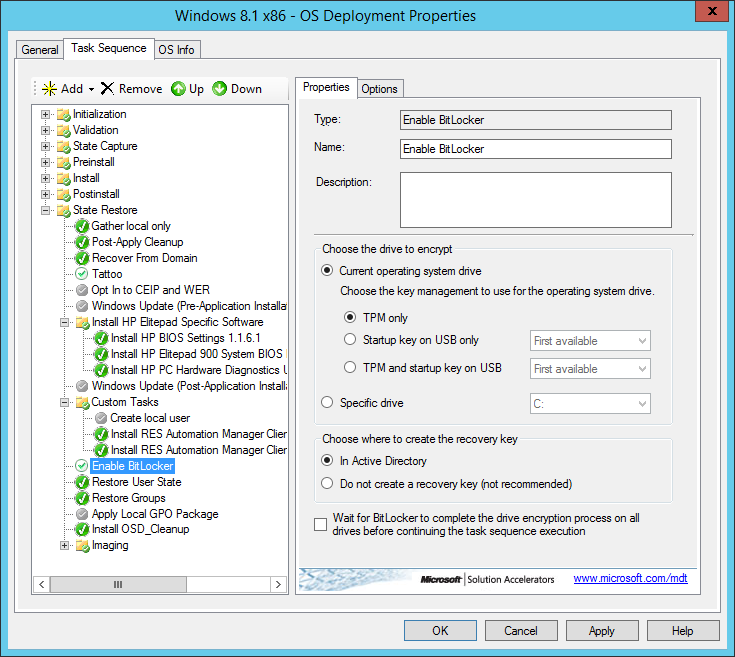 Microsoft Deployment Toolkit and System Center Configuration Manager -when it comes to Operating System Deployment- are tools for deployment, not the solution to World Peace! 1. Does the current state of the company’s infrastructure play a role? At one of the projects where I was involved in creating a Operating System Deployment solution, the network capacity was a big constraint to use conventional solutions to distribute the product that was built. The company had a SCCM infrastructure for 22.000 clients based on a SCCM topology with 1 central site, 3 primary sites on each large continent (EMEA, APAC and AMAC) and approx. 120 distribution points all around the world. Since SCCM operates very differently opposed to MDT when it comes to distributing content and taking into account that in such a large organization you have to deal with other departments that are using the same infrastructure , and other departments that are sharing the same usage of SCCM as we do. You might want to reconsider if it would be wise to build your reference image with SCCM! For example, when we first built our reference image on the company’s infrastructure based on a SCCM and Hyper-V basis, it sometimes took over 14 hours to run the entire task sequence, and an additional 10 hours to capture the image (Told you the network was a big constraint) so after some time, I optioned to build the reference image with MDT, since it has less dependency with the production network, and it could be done in any environment, bringing back the build and capture time from 24 hours to 8 hours. Which is a big win. 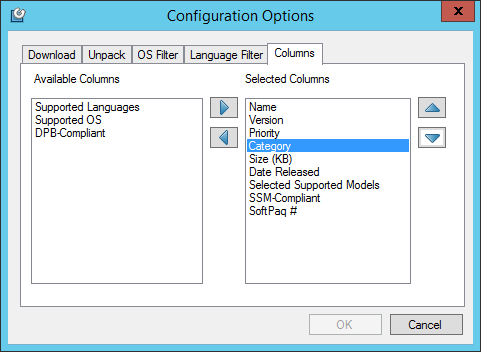 We decided to use this approach in the future: To build the reference image in MDT and then import in SCCM for distribution. Which I believe is also best practice Microsoft advises you to do. USB sticks need to be NTFS formatted on a Windows 7/Server 2008 system, then the media needs to be created on a Windows XP/Server 2003 console. Ridiculous right? 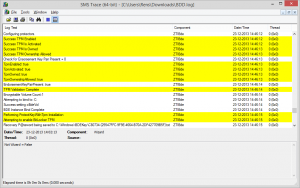 Try to create standalone media on a Windows 7/Server 2008 system, the 2007 SCCM console will format your USB during the creation of the standalone media right back to FAt32, which can’t handle (image) files larger than 4 Gb! 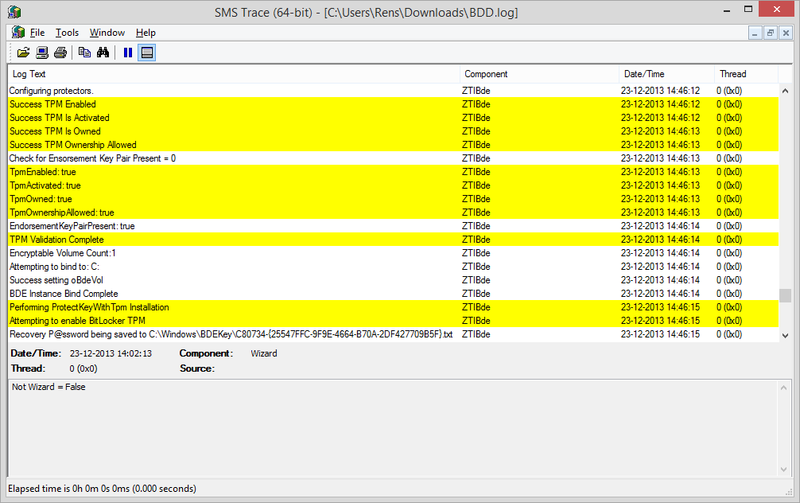 USB sticks used for standalone media with SCCM 2007 may not exceed 32 Gb size, SCCM can’t handle USB that exceeds 32 Gb. Just a fact, nothing you can do about it, or is it? In this case after consulting the stakeholders of the project we optioned to use ‘dummy’ driver package’s. Empty folders with only a text file present stating the name of a hardware model. So we could replace the contents in this folder with the actual driver contents that needed to be there. A least desirable option, since it requires manual operations, and wherever people are involved, mistakes are made. Could we have solved this any other way? -Yes, by creating multiple USB products, stick 1 would support hardware from A to M and stick 2 to support hardware from N to Z. Also not very efficient. 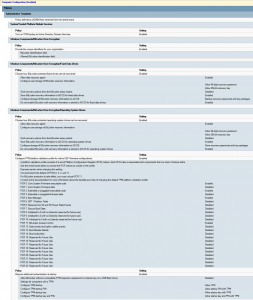 Task Sequence XML files may not exceed certain amount of size in SCCM 2007, 2012, 2012SP1 and 2012 R2, again just a fact, nothing we can do about it. Does this also apply for MDT? not as far as I know. This is something that need’s to be tested. On the other hand, if you have task sequences that large, you might want to reconsider if there are things that can be consolidated or simplified by using Task Sequence Variables or if you can’t avoid steps, scripting some additional actions into VB or PoSh. Release cycles, release management, all large (mostly Enterprise) company’s have processes tied to the release of their IT operation. 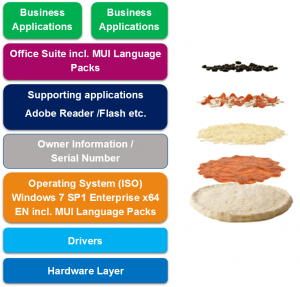 Windows updates, general application updates, new releases of an operating system build etc. Chance is, you need to conform to a release calendar, freeze windows etc. These things don’t have to be an obstacle. 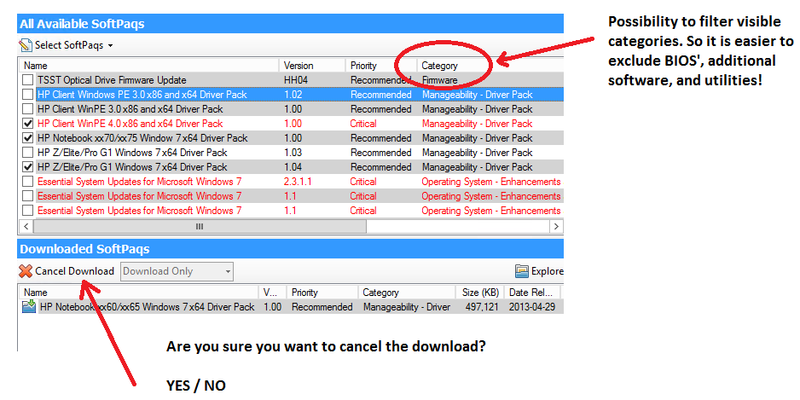 Imagine the release calendar options for quarterly windows to release an operating system update, or half-yearly. There is enough time to develop and test the upcoming build. And there is also enough time to decide which content is worth putting into the reference image. Which brings me at point 3. Making a pizza is about having good dough, sauce, cheese and other delicious ingredients. When you have made the pizza to your taste, you put it in the oven, so that when the pizza is finished, you sprinkle some Italian herbs and other toppings over it, which finishes your pizza of. In relation to my previous point, which content is worth putting into your reference image? Imagine, you have decided to embed Adobe Reader into your image, as we all know, Adobe Reader just like Adobe Flash, Adobe Shockwave, Microsoft Silverlight, Oracle Java, are generic applications which have a rapid release cycle. Almost every month an update for any of these applications is released. Would it be wise to put these applications in the image? Not immediately, -but hey, if there is any reason why it should be in there, that’s a decision for you to make. So back to my pizza making: The same thing counts when creating a reference image. The Windows operating system forms the dough. 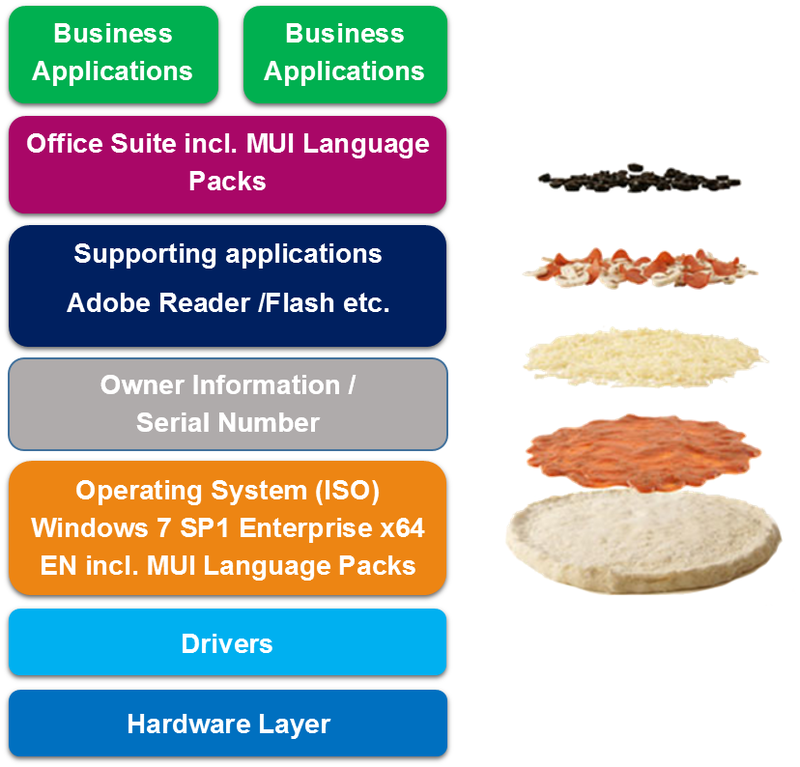 The generic middleware applications everyone uses acts as the sauce and cheese. The office suite are the mushrooms, and then the image goes in the oven for a little sysprep and capture 😉 and when the reference pizza is ready, you install some little Adobe Reader over it! In relation to point 2 and 3. Sometimes it can be convenient to put certain data into your reference image. For example to decrease deployment time. Regardless if you install your clients over the network or via USB media, copying raw data is much faster than installing applications from a distribution point or USB media. 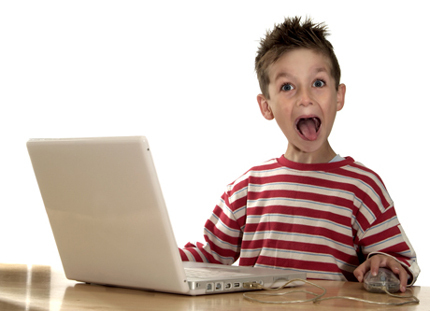 Imagine you have a generic business application which has a huge front-end, a tool that everyone uses in a Enterprise environment, I’m just gonna shout something crazy: “SAP Gui”, a massive application which with a little bit of bad luck exceed’s more than 500mb of disk space when the application is installed. What do you think is faster? 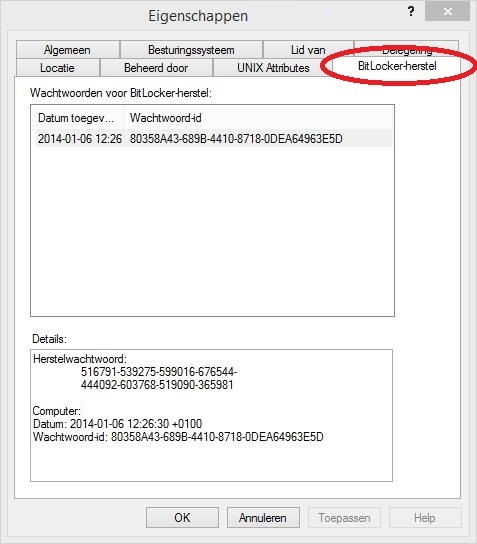 Installing this application during the deployment of your target computers, so you can sit and wait untill all DLL’s and other files are registered and configured on the system, or embedding the application in the image? Exactemundo!!! 5. 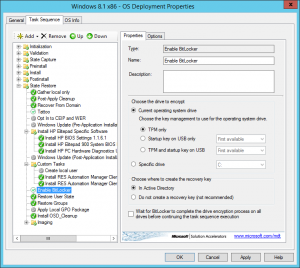 Microsoft Deployment Toolkit and System Center Configuration Manager –when it comes to Operating System Deployment– are tools for deployment, not the solution to World Peace! 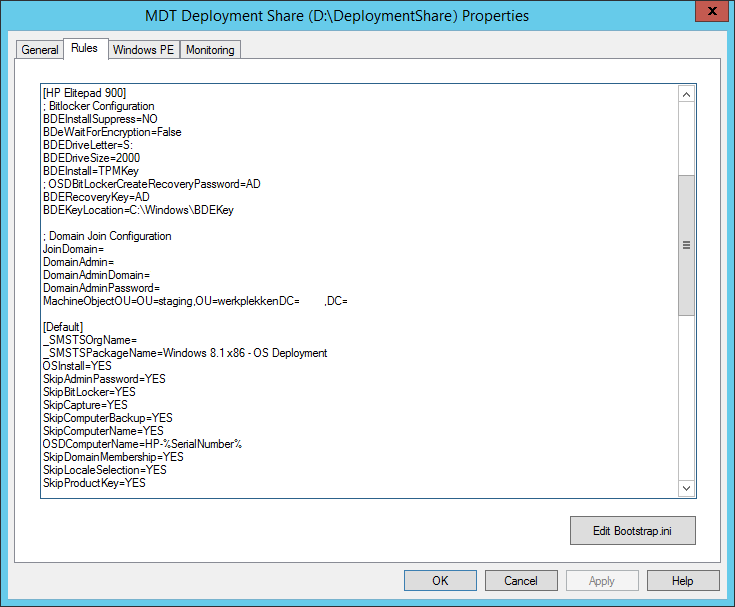 “Hey Rens, can we also enable Remote Desktop Protocol with MDT“, I said yes we can, I have the PoSh command right here. “OK, great“, next up he asked me: “Hey Rens, can we also configure the firewall rule for the Remote Desktop Protocol“, I reacted, yes we can I have the PoSh command right here “OK great“. Next question: “Hey Rens, can you also set the wallpaper to pink?“, I reacted, yes we can I have the script right here! 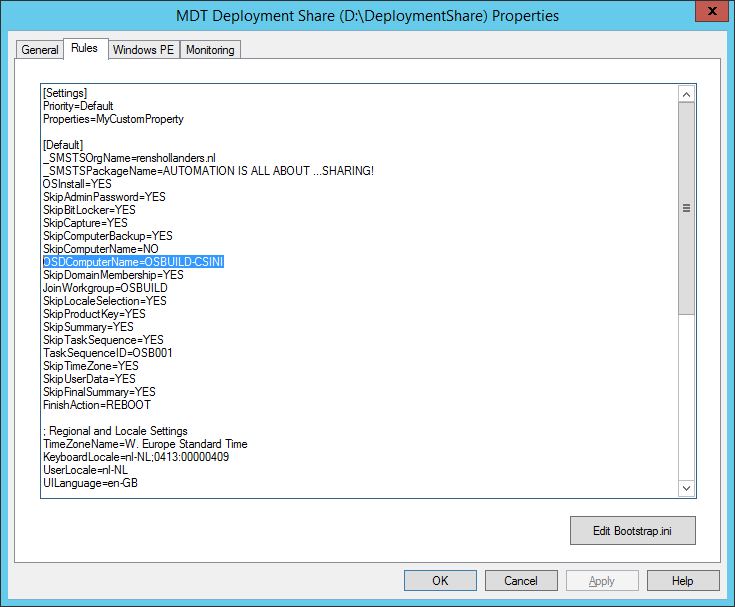 Suddenly I was configuring all kinds of stuff in MDT that had nothing to do with Operating System Deployment. So I told the customer, that these things could be better managed with Group Policy Objects. The lesson which can be learned from this is that you need to use tools what they are intended for, and never let yourself be tempted or lose sight of what you are doing, and how much it affects the big picture, or have impact on the situation, environment, etc. Using these tools is not only about having the technical skills, it’s also about, using logical sense, gut-feeling, intuition, and your experience in the field of Operating System Deployment to make the right and necessary decisions to perform your work to the best of your abilities! So next time when you are stuck with a technical decision or issue. Take one step backwards, step out of the technical zone, leave the OSD tunnel and try to look at it from a different point of view, a fresh perspective to do what’s right and make the right decision. There is no right and no wrong, only what’s best and what’s better! If you have any ‘best practices’ to share, please feel free to contribute in the comment section! 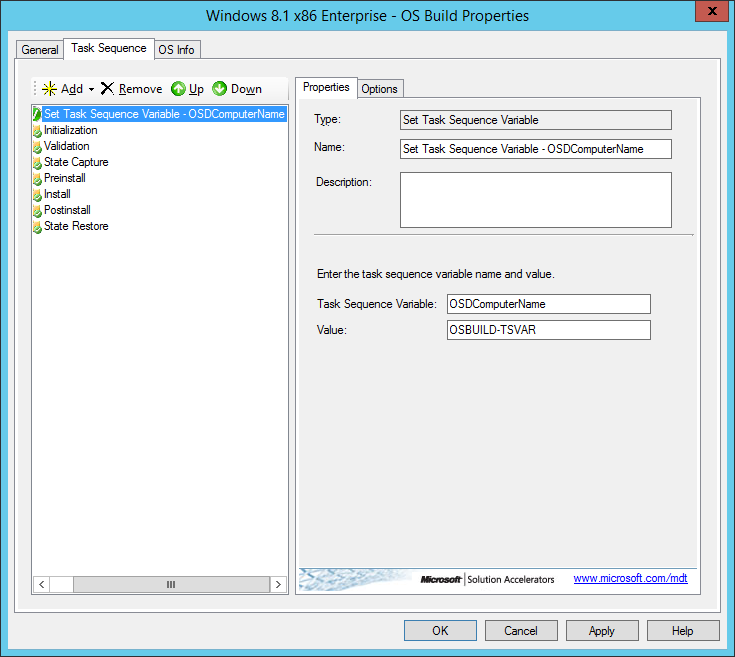 MDT – Unattended.xml, CustomSettings.ini, Task Sequence Variable, which setting takes precedence over which setting? 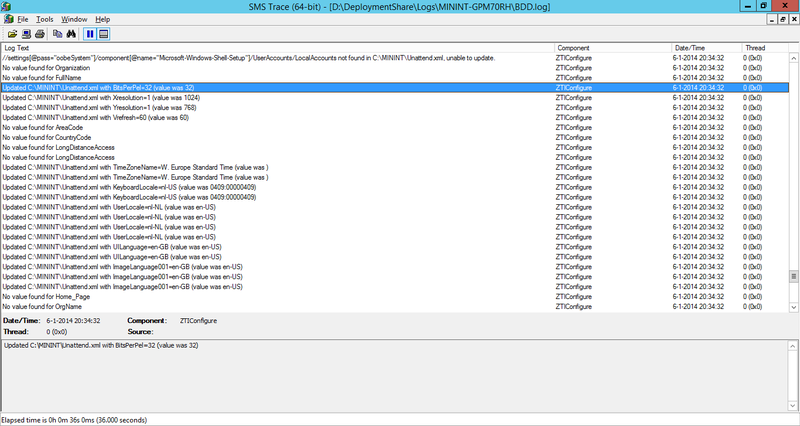 Published 6 January 2014 / by Rens Hollanders / 43 Comments on MDT – Unattended.xml, CustomSettings.ini, Task Sequence Variable, which setting takes precedence over which setting? I sometimes see a question on social.technet, which gets me thinking, this could be good material for a blog. So was this, a question about which specified values take precedence over each other. 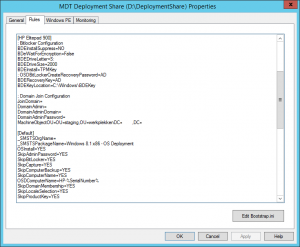 As some of you might know, MDT works with, and can be provided with certain values that are needed as input for an Operating System Deployment. 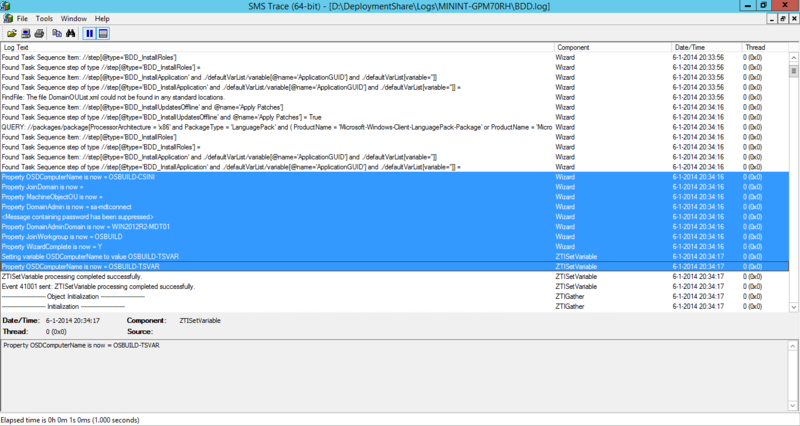 Normally certain values can be and will be provided during deployment. 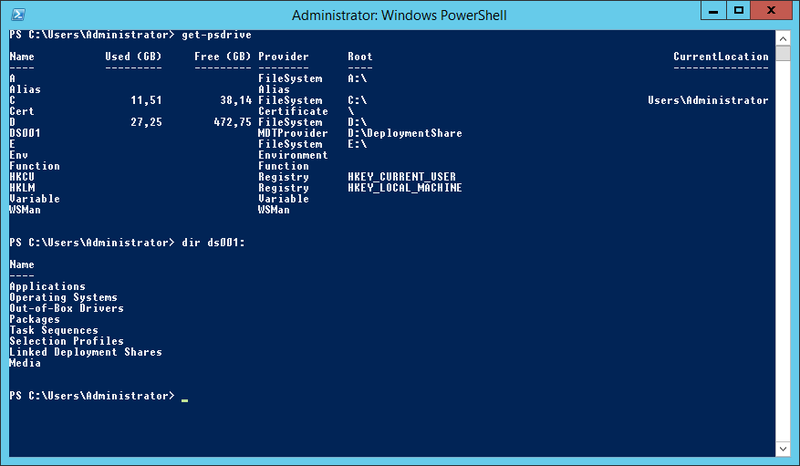 For example, when the MDT wizard pages are displayed, to ask for a specific information, like “Computer Details”, where the OSDComputerName of the machine can be injected. 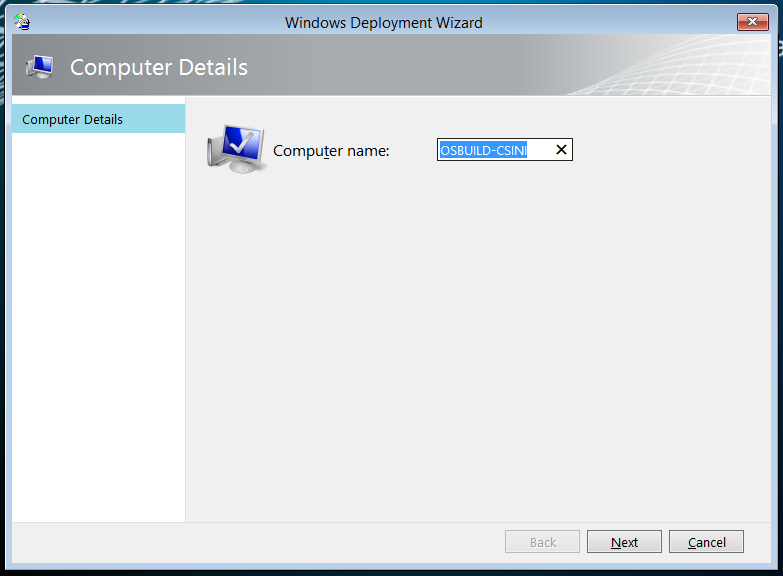 As we can see here, the Wizard pane “SkipComputerName” is set to NO, which means it should show the computer details wizard. The value underneath “OSDComputerName” already reveals, that if this value is specified in the customsettings.ini this value will be used as the designated name for this particular machine. However, we can also specify the OSDComputerName property somewhere else, and what happens if it is specified twice or triple? a Task Sequence variable which holds the following information: Task Sequence Variable (Name) and (Task Sequence Variable) Value. As we can see the value is: “OSBUILD-TSVAR” while in my CustomSettings.ini the value for OSDComputername is OSBUILD-CSINI. In the logfile we see, that at first the value which resides in the CustomSettings.ini is used while a little bit after, the task sequence variable value specified in the task sequence is being used. And then there’s also the possibility to influence values in the CustomSettings.ini with the “Priority” parameter, which I will discuss in a later blog. I hope this can be an eye opener for everyone who is working with these three types of files and configuration settings, and hopefully it will enable you to create a flexible and transparent way to deploy your operating system to multiple computers, hardware, different types of machine. As long as you remember, the greatest common divisor (or denominator) of a setting, should always be provided, on an area where it’s impact is the smallest. 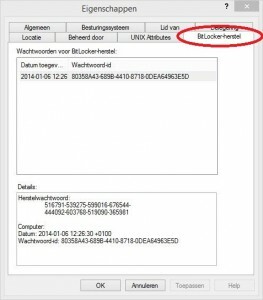 Meaning, that it has no use to modify the OSDComputerName variable each time when doing a new computer deployment. If you are going to deploy 1000 machines, leave the field empty. If you need to specify a workgroup for a particular task sequence or type of deployment, specify it in the customsettings.ini (or in the task sequence itself) whatever suits you best. I think a nice goal to strive to, is to adjust both your task sequence and/or customsettings.ini as little as possible or as necessary.